State Sen. Juan “Chuy” Hinojosa, D-McAllen, filed Tuesday a resolution that would ask Congress to stop planned wall construction slated only weeks from now in Mission, according to a news release. Hinojosa filed Senate Concurrent Resolution (SCR) No. 13 to protect Bentsen-Rio Grande Valley State Park from the proposed construction of a border wall through this treasured site. The funding for the slated construction was approved last March, when Congress approved a $1.3 trillion omnibus bill that allocated funds for 25 miles of border wall fencing in Hidalgo County, and about 8 miles of wall in Starr County, with construction in Hidalgo County set to begin as early as mid-February. If passed, the SCR would urge Congress to oppose construction of a border wall through the 600-acre park along the Rio Grande, which serves as a wildlife corridor that allows native species to survive. Hinojosa previously sent a letter to the U.S. Border Patrol branch chief expressing his concerns about the proposed wall and the impact it would have on park operations, wildlife habitat and public visitation that would lead to a decrease in public visits and even possible closure. “Senator Hinojosa encouraged Border Patrol to continue exploring alternatives to the wall project and noted that as vice chair of the Senate Finance Committee and member of the conference committee that writes the final budget, he has secured millions for the Texas Parks and Wildlife to protect our border and provide safety for those visiting the park,” the release read. In the letter to U.S. Border Patrol, he requested U.S. Customs and Border Protection and Texas Parks and Wildlife officials work toward a solution to limit the impact the construction would have on the park. In addition to the scheduled construction at the state park, government workers are also set to begin construction at the National Butterfly Center in Mission, near Bentsen State Park. In a notice from attorneys for the government, butterfly center officials and their legal representation were told that construction would begin as soon as mid-February. “CBP advises that it is continuing to work with the U.S. Army Corps of Engineers to update the construction schedule for the project designated as RGV-03, which includes the butterfly center,” the letter reads in part. “Currently, CBP anticipates starting construction for RGV-3 in mid-February on federally owned land east of Bentsen State Park. Marianna Treviño Wright, the executive director of the butterfly center in Mission, recently gave testimony in Washington before the Committee on Natural Resources, outlining why construction would have a major impact on the area. On Jan. 16, Treviño Wright, who was among six other opponents of wall construction along the U.S.-Mexico border, spoke to members of the aforementioned committee, underscoring the impact construction would have on the 100-acre property in Mission. 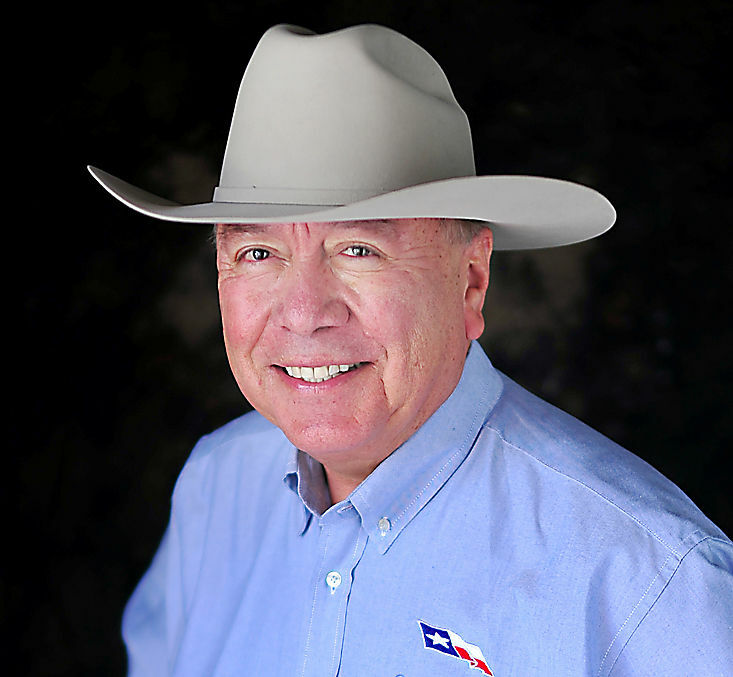 Hinojosa currently serves as vice-chairman of the Senate Committee on Finance, and serves on the Senate Committees on Property Tax; Natural Resources & Economic Development; Transportation; and Agriculture, the release states.